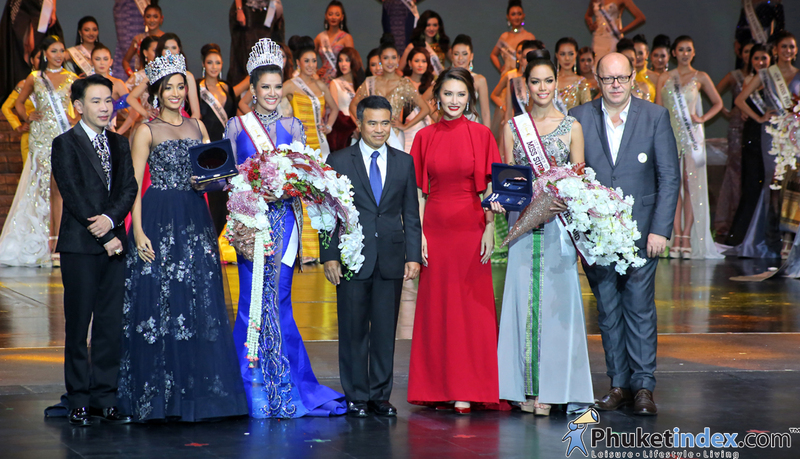 On Saturday 2nd September 2017 – Phuket held “Miss Supranational Thailand Competition” at Siam Niramit Phuket. The competition was support by Phuket government organization and Phuket business organization as Nakhon Phuket Municipal, Rawai Municipal, Andara Resort & Villas, etc. Miss Supranation Yasothon “Gift” is the winner.